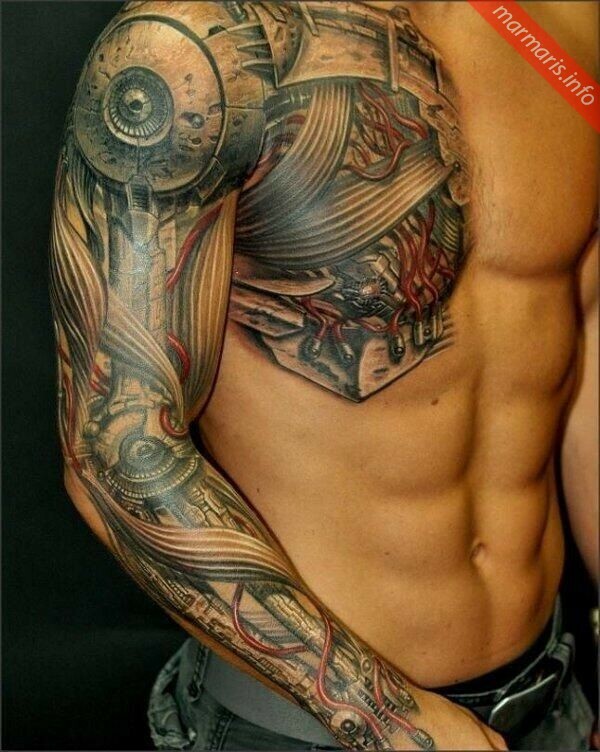 After choosing a good tattoo shop, you can go on to select a good design that suits your taste. You will come across many tattoo shops in Marmaris. Many of your friends and acquaintances who have visited Marmaris may have had a colorful and attractive tattoo on them and this might even prompt you to get one for yourself too! With a lot of tattoo shops, choosing a good tattoo in Marmaris is not always an easy task. The best thing to do while choosing a better tattoo shop is too ask your friends for references. After choosing a good tattoo shop, you can go on to select a good design that suits your taste. Make sure that the tattoo shop you choose is fresh, clean and hygienic as well. A good quality tattoo shop has a good collection of creative tattoo albums, a neat and tidy studio and qualified artists that ensure customer satisfaction. The tattoo artists need to be experienced enough to create tattoos of high standards along with a tinge of creativity. 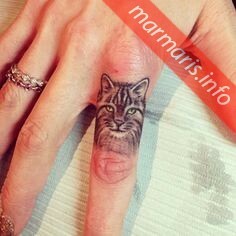 In Marmaris, you will come across not many good quality tattoo shops that have experts to offer you with good quality tattoos on various niches like writings and quotes, male tattoos, female tattoos, flowers, animals and religious tattoos as well. Tattoo artists must not only be experts in their designs but also to choose perfect locations on you to inscribe a particular tattoo. The legal age to have tattoos inscribed on your body in Turkey is 18 years and above. And for piercing, you need to be at least 16 years of age. The tattoo shops suggest you to avoid alcohol; you shouldn’t be with an empty stomach and not tired while you come over to have tattoos. If you need artistic tattoos in Marmaris, select any of the best and reputed art tattoo studios. Avoid getting your tattoos done at hair salon shops! In Marmaris Turkey, you can get a tattoo on you only if you are aged 18 and above. Marmaris has over 150 tattoo shops and this is one of places where you will get tattoos at the cheapest rates in the whole of Europe! However, you must be choosy enough as “Quality Matters Most”. Don’t always go by the price; check with the designs, reputation of the shop, hygienic standards and make sure that the studio uses disposable needles as well. 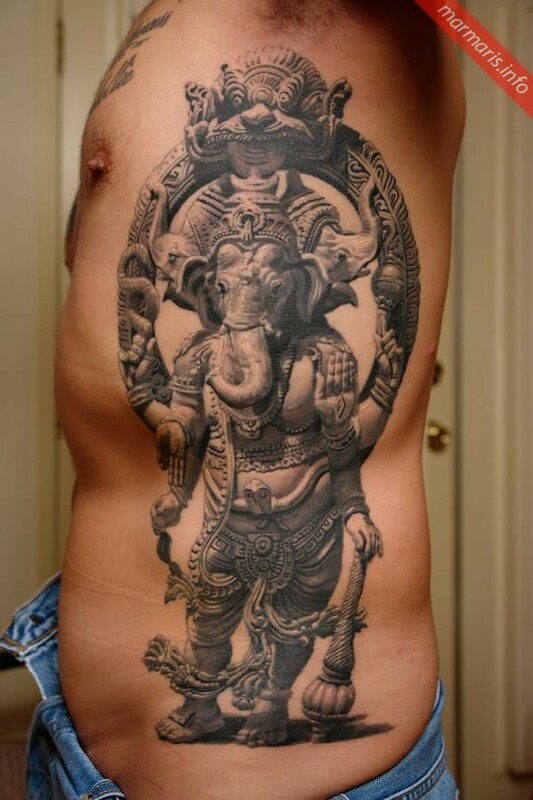 Tattooing is an art and it remains with you for your lifetime. Hence, it becomes all the more necessary that you choose a good tattoo shop that will offer you a clean, clear and healthy environment to get a tattoo inscribed on you. Making an informed decision while choosing your tattoo shop in Marmaris is always beneficial to you in many ways! Which sea is Marmaris on?